The greatest story on earth, the birth of Jesus Christ over 2000 years ago. 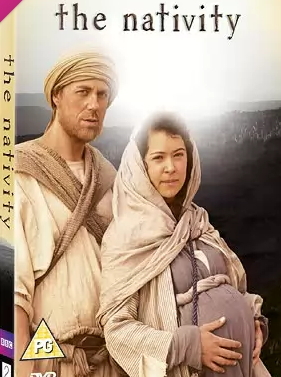 The BBC produced a series in 2010 on The Nativity, looking at the whole story and bringing a new dimension into what it could have been like for Mary and Joseph at that time in Judea. I had wanted to explore this representation for a while and decided to lead an Advent Course based on the series. Over the next four weeks we will be exploring the alignment of people and places, the journeys made and the sacrifices that brought Jesus into this world born in a stable as a vulnerable baby. In the first week we saw how Mary and Joseph met and became betrothed, Mary’s family, her cousin Elizabeth, and the appearance of Archangel Gabriel to Mary. The 4 weeks will appear under Advent in Faith Goes Walkabout and if you are interested please do comment. This entry was posted in church seasons, Uncategorized. Bookmark the permalink.